« Rockin’ Jog-a-thon on February 7th! Family Dance on February 23rd! 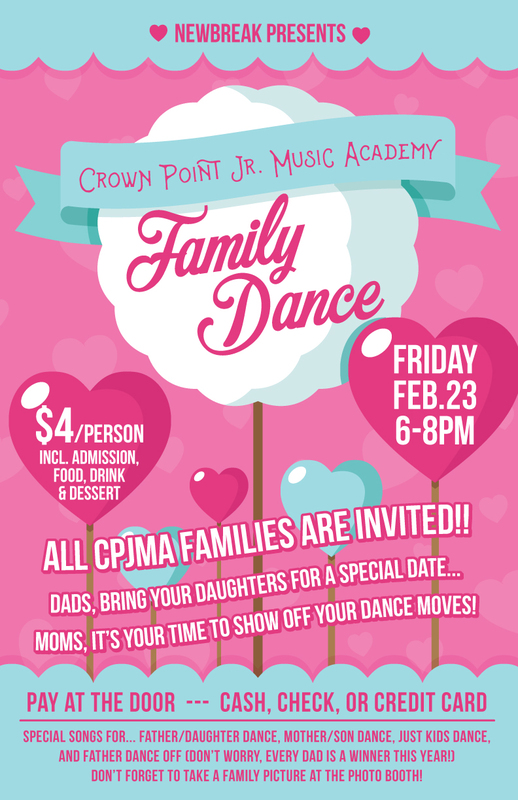 CPJMA’s Family Dance is this Friday, February 23rd from 6-8 pm! 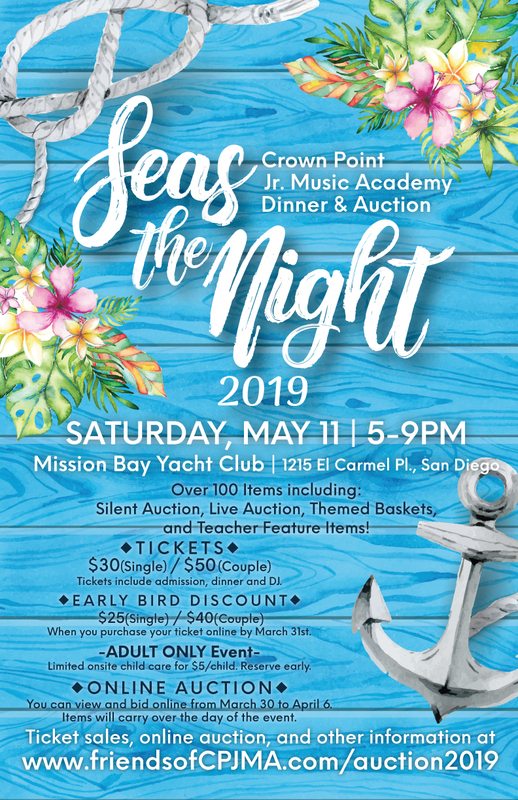 Tickets are only $4 per person, and that includes food, drink and dessert– buy your tickets at the door. We hope to see all of our CPJMA families out showing off their dance moves!